Now in Select Bed Bath & Beyond Stores! 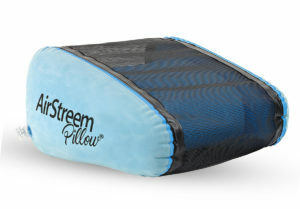 We are thrilled to announce that AirStreem Pillow® has been added as a vendor with Bed Bath & Beyond! We look forward to a long and rewarding relationship with this terrific retail establishment. This creative inflatable pillow is designed for maximum comfort and is a welcomed substitute for the traditional rolled-up towel. 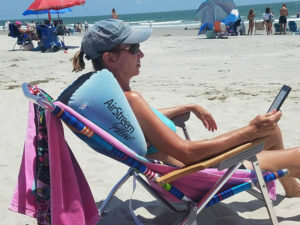 Ergonomically designed and affordable, this pillow is in a patented wedge-shape with just the right amount of elevation and emphasis on comfort, relaxation and airflow that can be used in a variety of positions almost anywhere. Lightweight. Stylish. Inflates Quickly. Stores Away Easily. 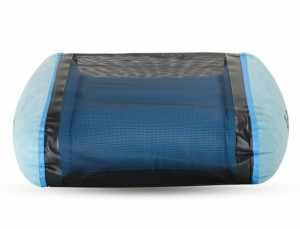 The exterior of the pillow is made with colorful yet durable flocked vinyl wrapped in a comfortable mesh material that provides plenty of air circulation. The Airstreem Pillow® can be used in a multitude of positions to comfortably support your head, feet, chest and more while reading, sleeping or just plain relaxing anywhere. I love it! 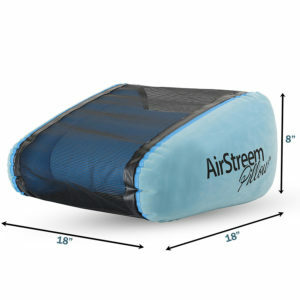 It's easy to inflate, lightweight, and definitely comfortable! 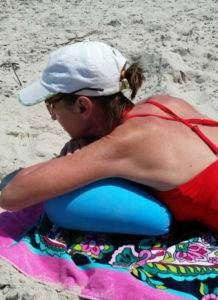 I got the pillow to take with me on camping trips with my husband. Nice way to relax and unwind. I bought one for myself for the beach and now the kids use it when watching TV. 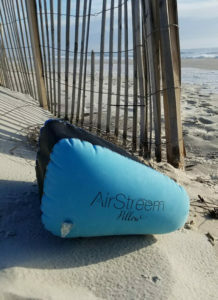 I go to the beach several times a year and have used the Airstreem Pillow every time. It's easy to carry in my beach bag and didnt cost me an arm and a leg! Currently taking wholesale and Individual orders. Chosen as One of the Top 50 New Products for 2016 by Pool & Spa News Magazine! 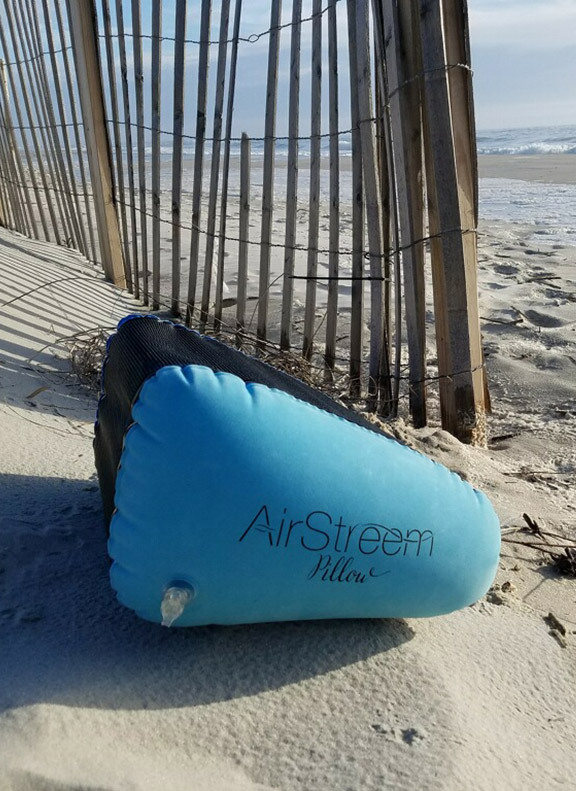 We are excited to announce that the AirStreem Pillow® has been selected as one of the top 50 new products for 2016 by Pool & Spa News magazine! We couldn’t be happier of course and are looking forward to getting this awesome product into your hands, or better yet, under your head! 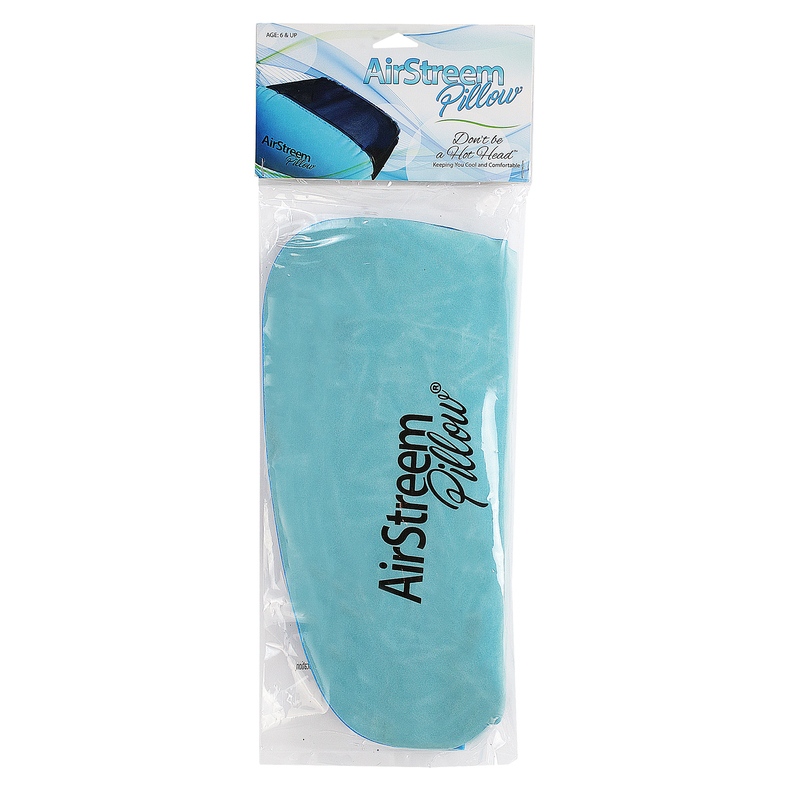 Airstreem Pillow on Pool & Spa News site. 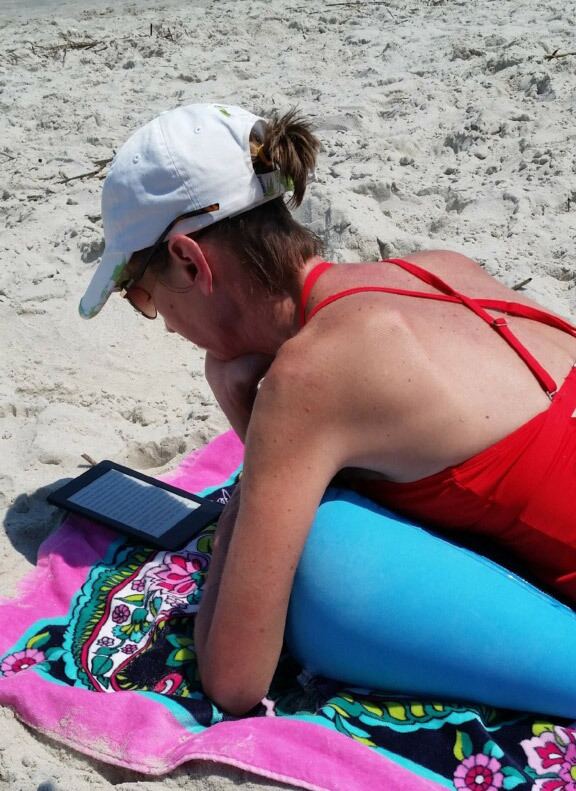 We Had a Great Time at the Grand Strand! Known as the “Big Kahuna,” the annual Grand Strand Gift & Resort Merchandise Show is the largest, longest-running coastal resort gift show in the nation. Serving retailers for more than 35 years, this is the must-attend event for everyone in the coastal souvenir and resort business. We had a great time again and look forward to next year! 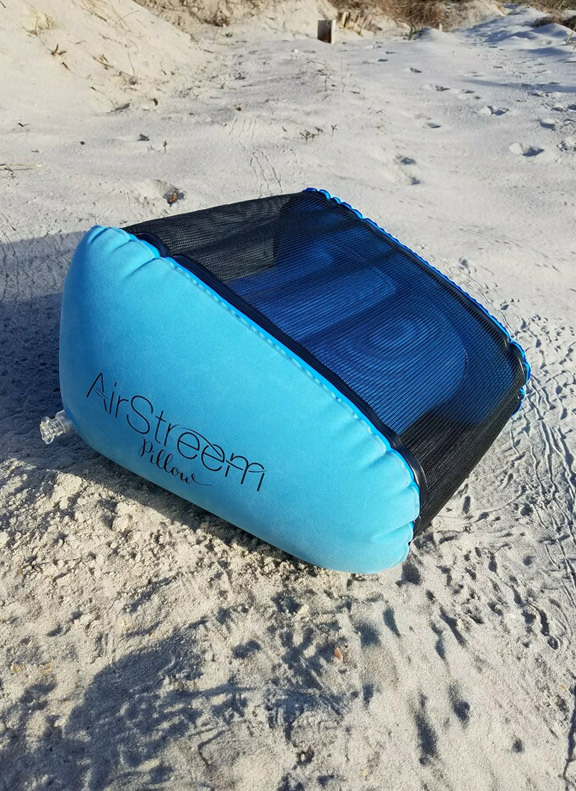 © 2019 The Airstreem Pillow®, LLC. All rights reserved.